Working on YouTube is fun! 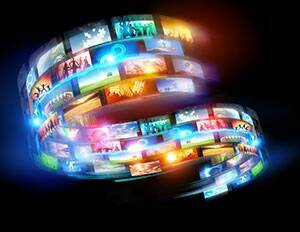 Not only limited to video-sharing, YouTube includes video clips, TV clips, music videos, and other content such as video blogging, short videos, and educational videos. Yes, you do the uploading and sharing of your content, but is that all? How is it that you will market your content for the rest of the people? Will it reach and amuse every individual? Will only the video do the trick or is there more? These are the few questions that reverberate inside every YouTube user. Now let’s get into the “How Thumbnails Help” part in marketing your videos! The whole idea of creating an awesome thumbnail for your video is to let people have a quick glance at the video content. But, before getting there, let’s go back to a brief history. 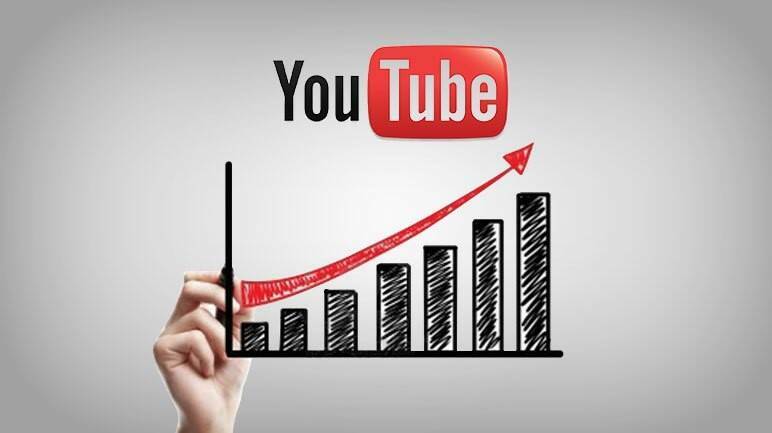 In April 2012, YouTube rolled out the option for all YouTube channels to become “YouTube Partners.” The original partners have access to additional features and choices to help market their videos (for example, the Custom YouTube Video Thumbnail). Until now, YouTube randomly selects three still images to choose from to use as your video’s thumbnail. But this is changing. Users can now upload their chosen image to represent their video. Why is it so important? It is one of the effortless ways to get more views on your videos. With little control on the thumbnail you choose for your video, you opt out for more options. Just a simple math, a good thumbnail = more views! If the thumbnails are not related to your content, your audience might not like it. Instead of a random image, try to find a perfect still shot that best describes your video and grabs the public attention. Adding text to your thumbnail will give the audience a quick review of what your content is all about. Incorporating bright, vibrant colors to your thumbnails will grab more attention of the viewers as these are more appealing to the eyes. The custom thumbnail should be as large as possible with a resolution of 1280×720 (minimum width of 640 pixels). Uploaded in formats such as .JPG, .GIF, .BMP, .PNG. Should remain under the 2MB limit. Within 16:9 aspect ratio as most used in YouTube players and previews. 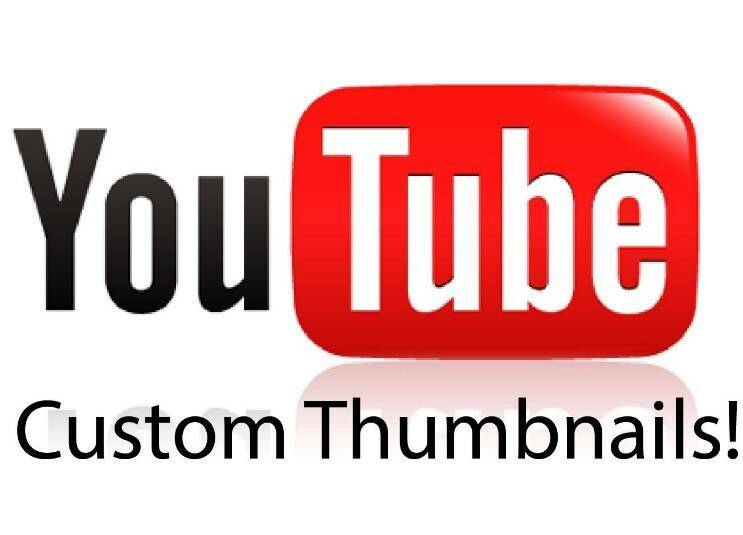 Thumbnails, along with your video title, act as mini marketing artworks for your content on YouTube. So, it’s no wonder that having an unattractive thumbnail can affect view count. Hello, i am trying to add three videos in one div and i just want to open the video in popup when i click on youtube video thumbnail..Bascially i just video poupup.. and when i click on thumbnail video background video should stop and popup video should play.. Extract Thumbnail from youtube video url and embed it to play video by just clicking on it.